Home About Purpose The Workout FAQ Sponsors Contact RESULTS 2016 5K 2017 5K UpdatesStay Informed! Is The HAMMY a Partner Workout? You can do The HAMMY either as an individual or with a partner. You can split the reps however you like. Men and Women partners are also OK! What if I don't do CrossFit? You DON'T have to do CrossFit to participate in The HAMMY. Although challenging, the workout is designed to be adjusted (scaled) to your skill and current fitness level. Is there an age limit for The HAMMY? There is no age limit on the 5k but you must be at least 12 years old to participate in the workout. Will there be a place to warm up? Yes! We have a warmup area with rowers, bands and barbells to get you ready for the event. 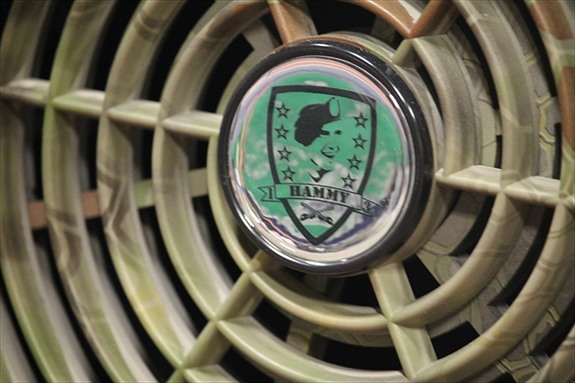 Is The HAMMY a timed event? Yes! Both the 5k and the HAMMY workout will be timed. Is there a time cap on The HAMMY? No. Heats will start every 45 minutes but you can take as long as you want to work through the event. Most participants finish under 30 minutes. What if I can't participate? Is there another way I can contribute? Yes! 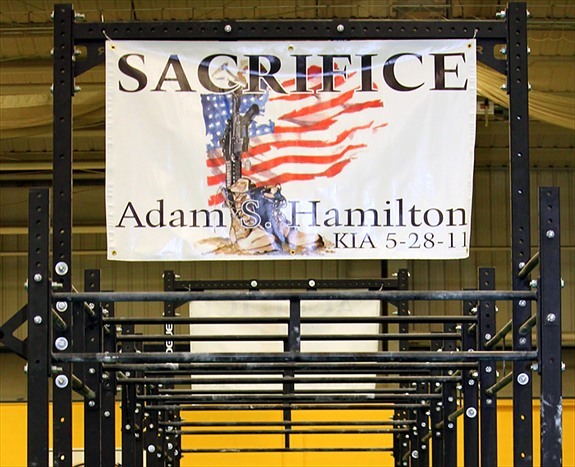 You can donate directly to The Adam S. Hamilton Memorial Academic & Athletic Scholarship Fund.